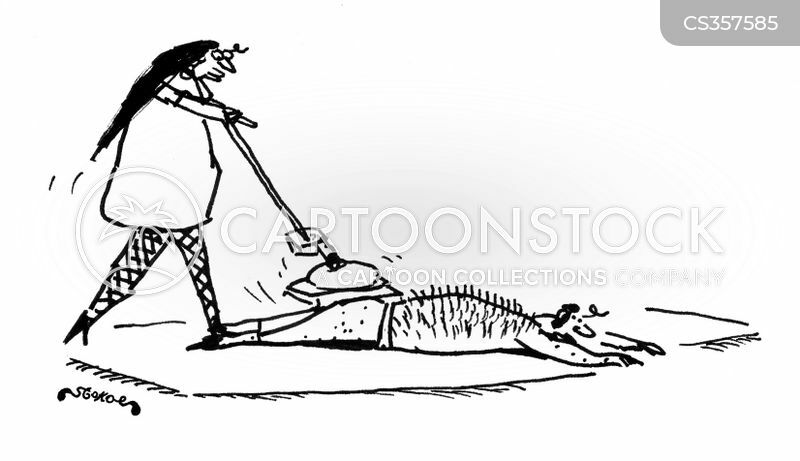 The festive season brings it's own interesting little chores...and well earned rewards. 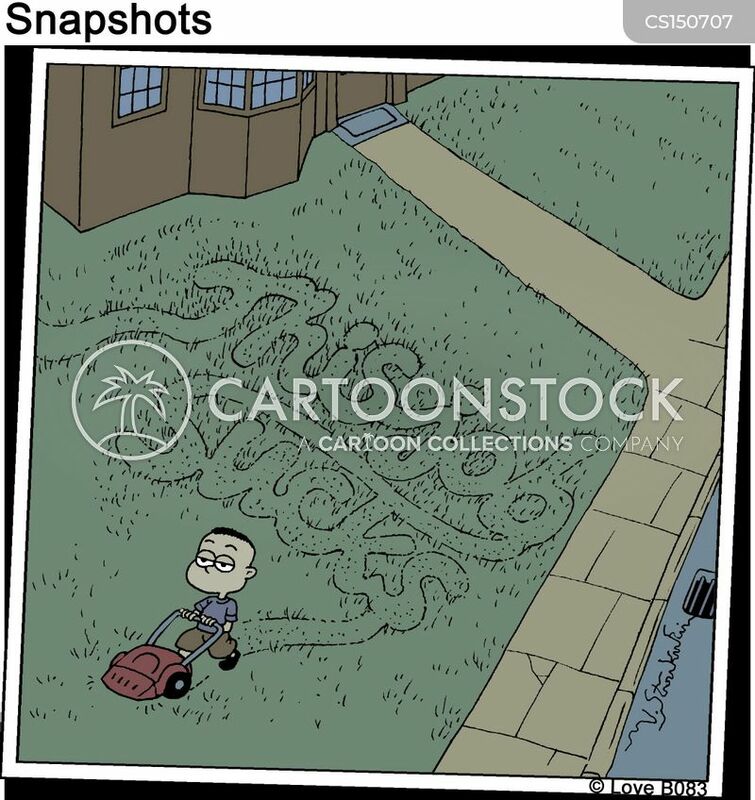 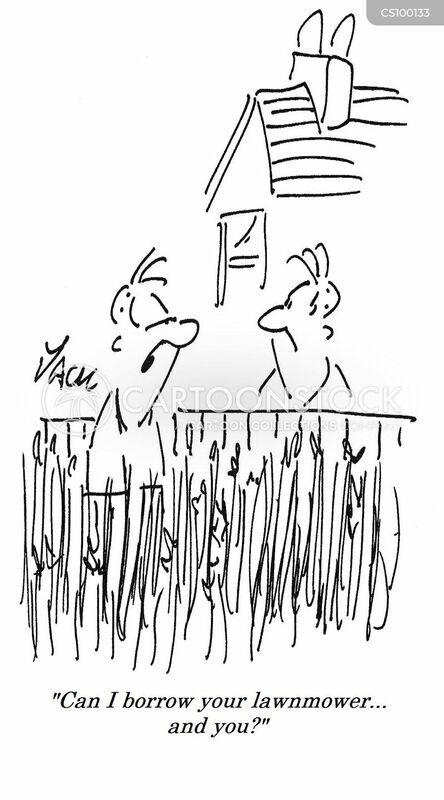 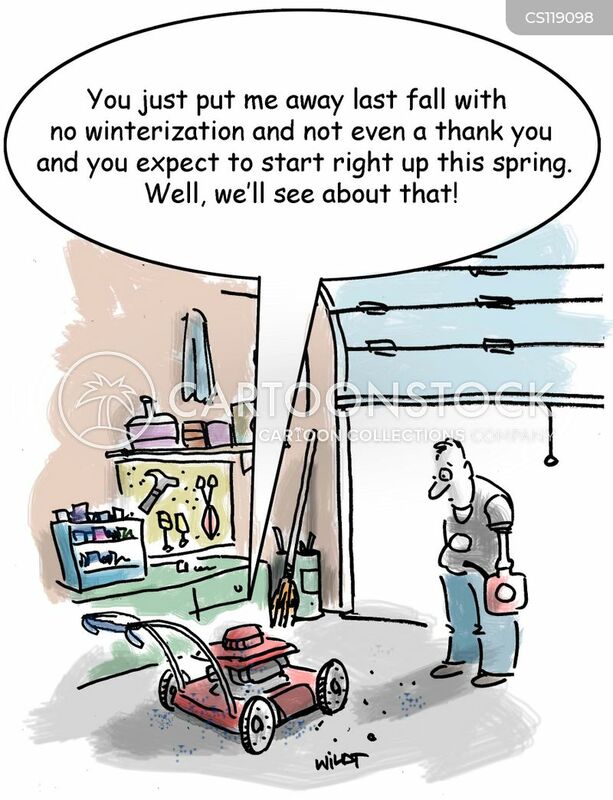 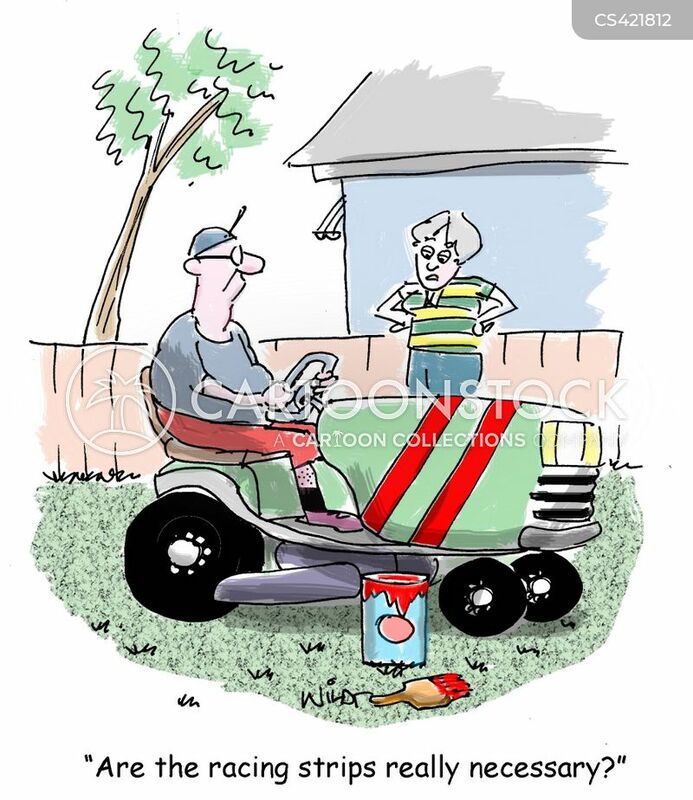 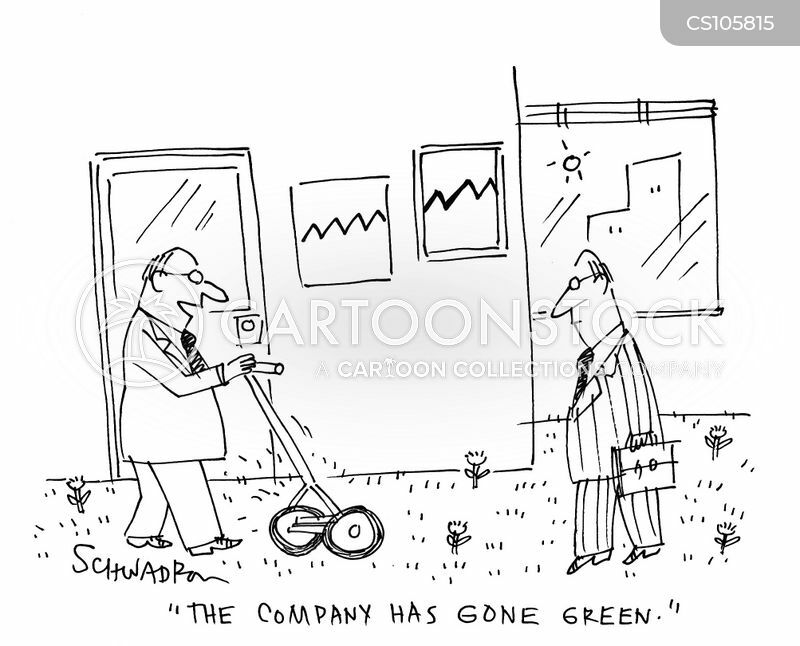 Find out why your mower has not been returned. 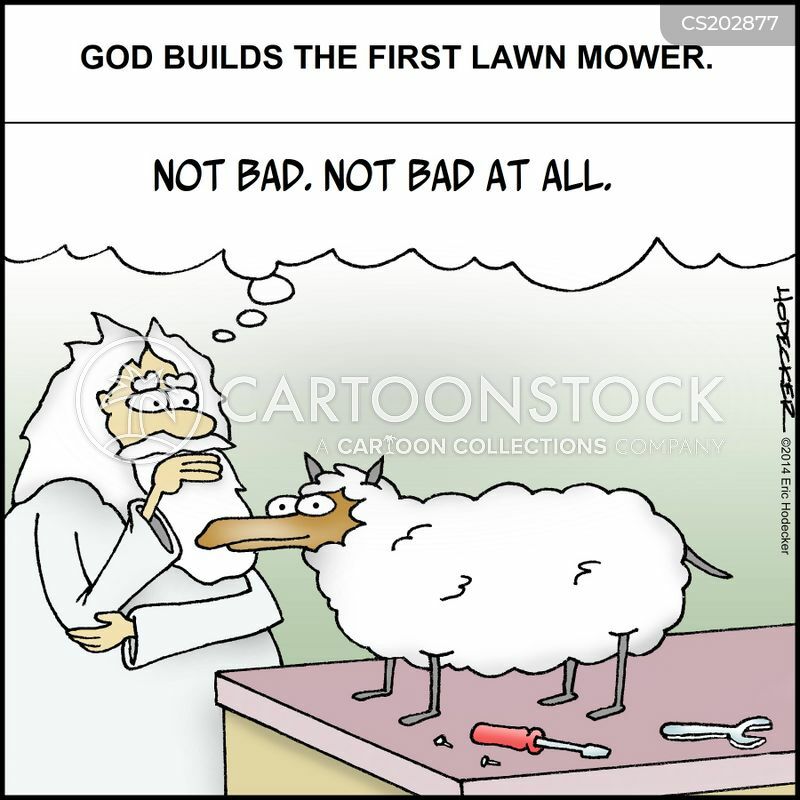 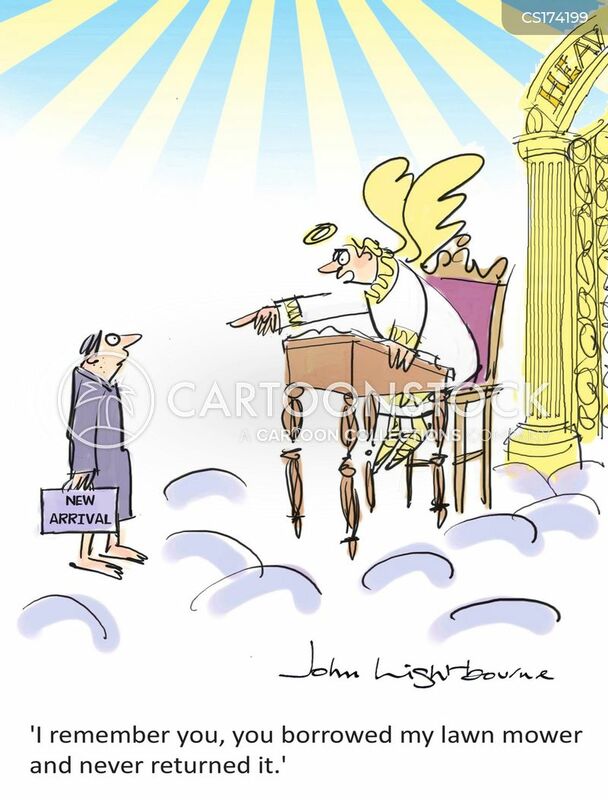 God builds the first lawn mower. 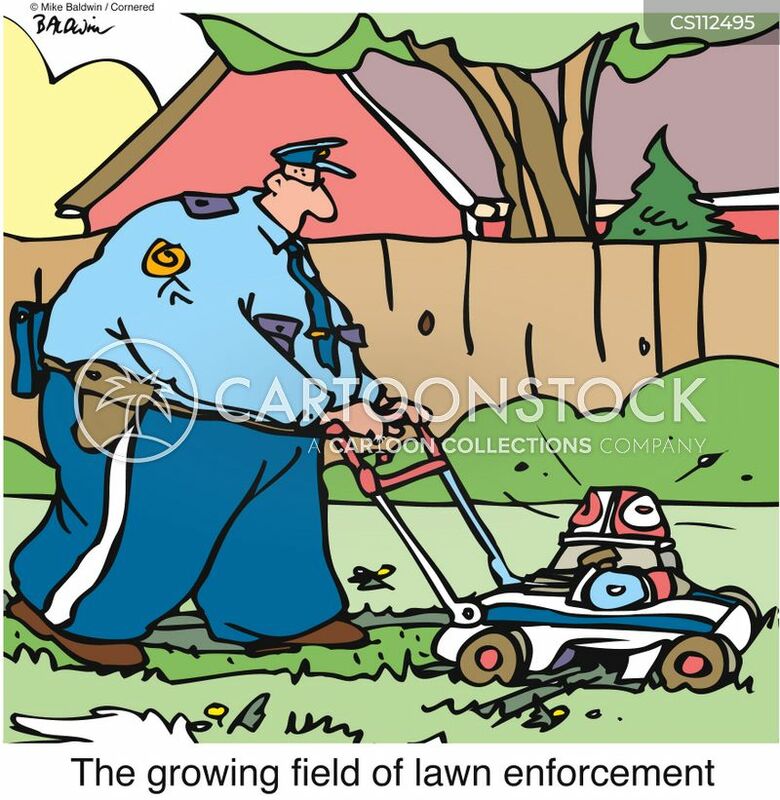 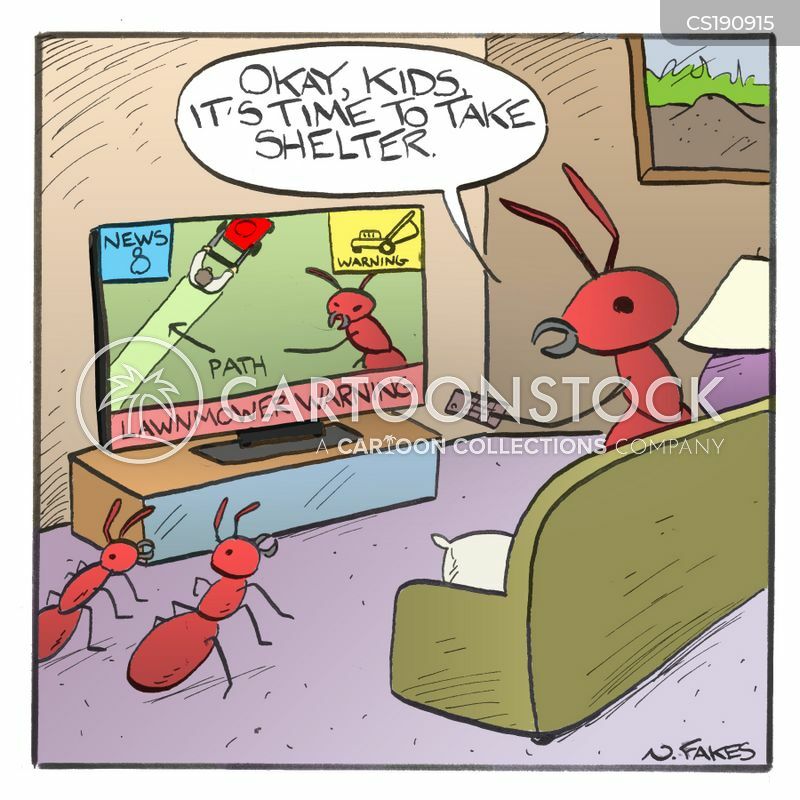 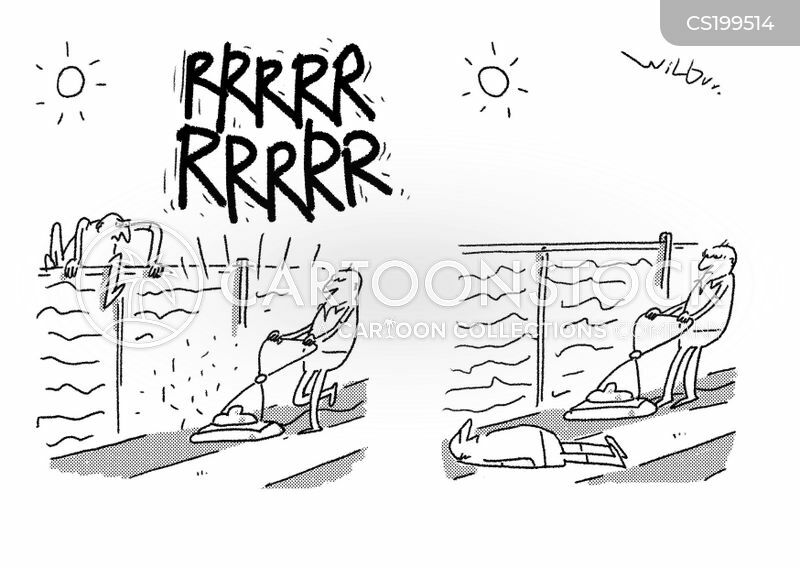 'The growing field of lawn enforcement'. 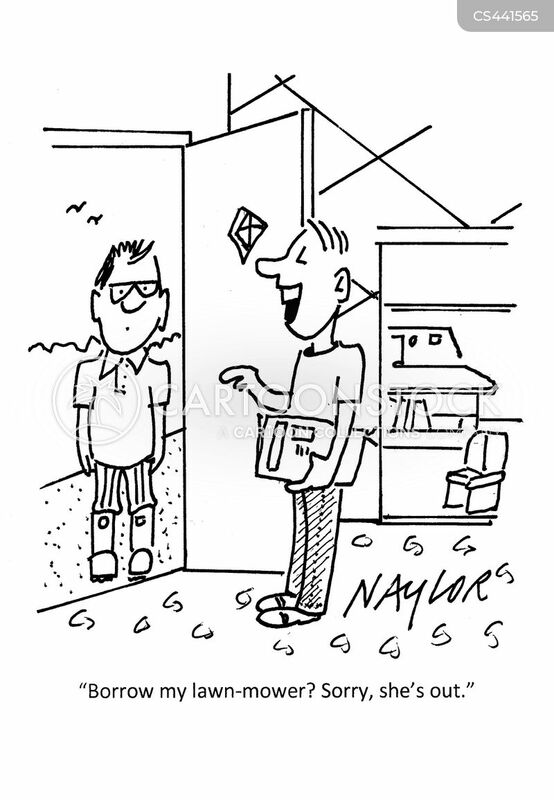 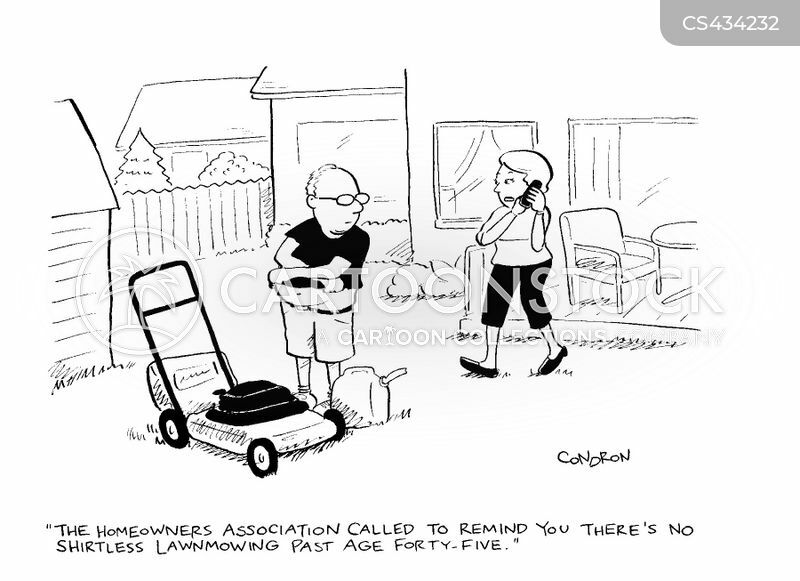 "The homeowners association called to remind you there's no shirtless lawnmowing past age forty-five." 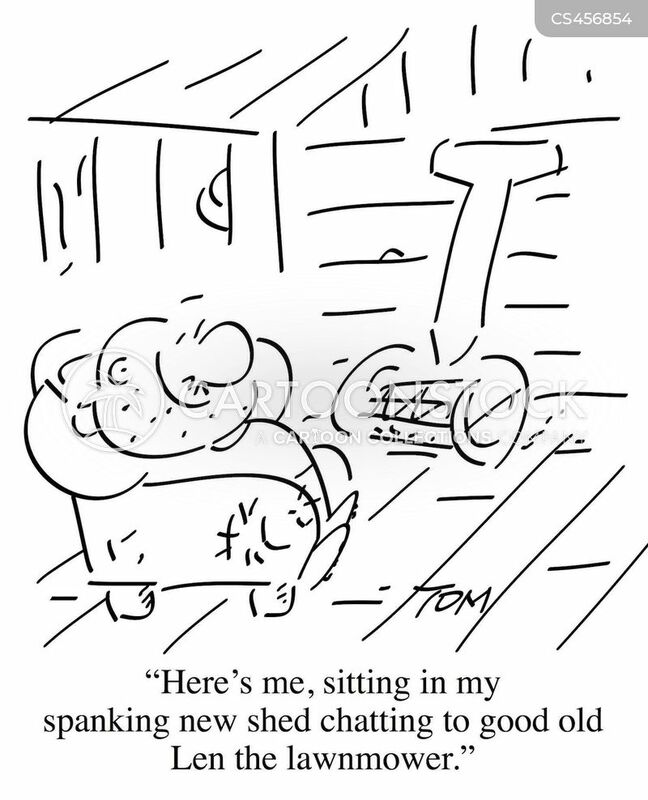 "Here's me, sitting in my spanking new shed chatting to good old Len the lawnmower." 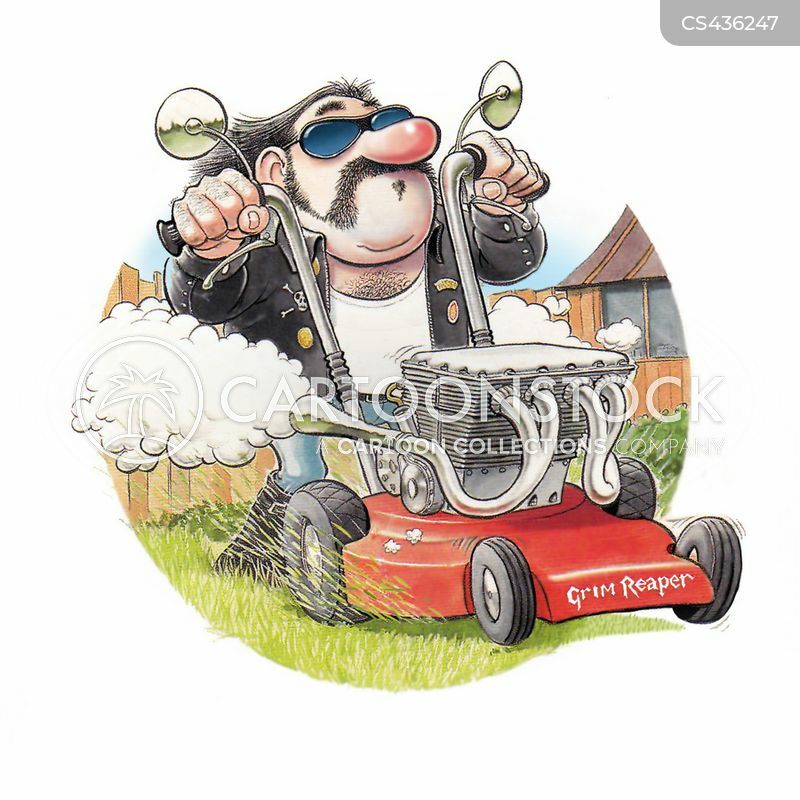 "My lawnmower burns too much gas. 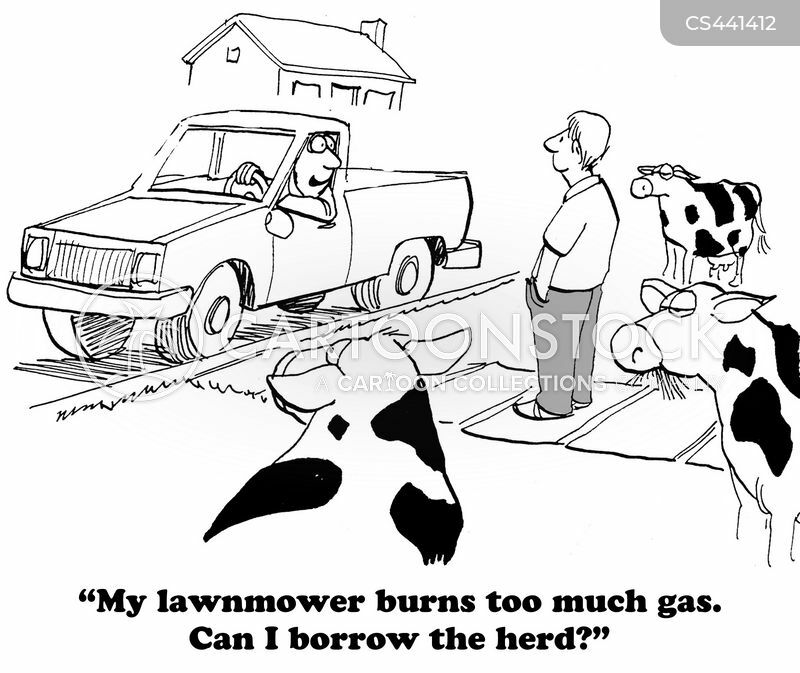 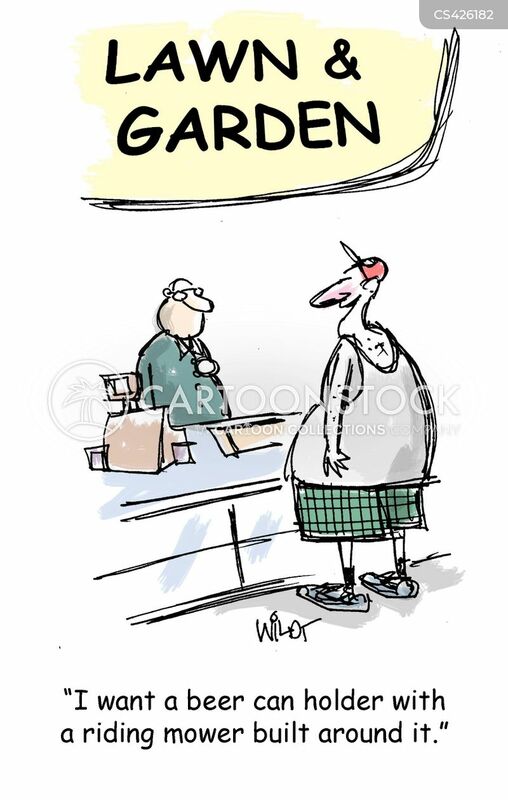 Can I borrow the herd?" 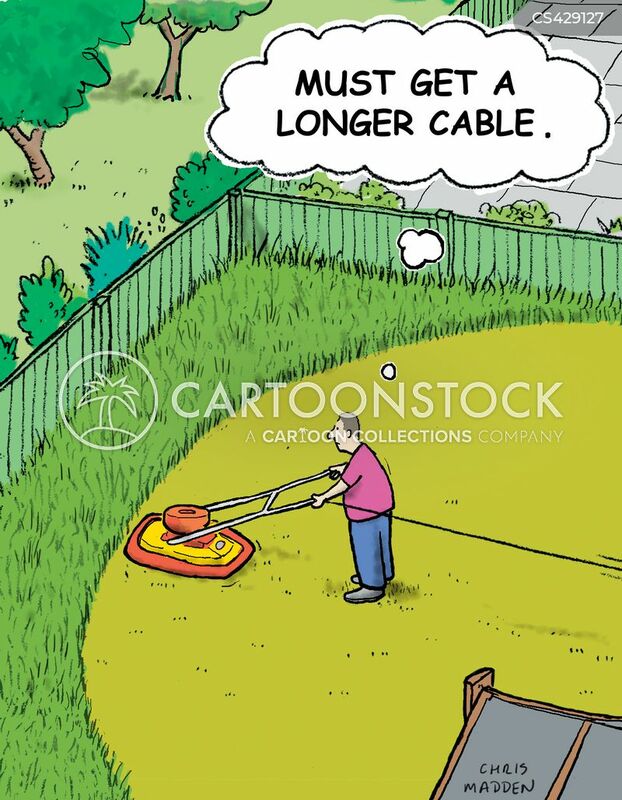 "Must get a longer cable." 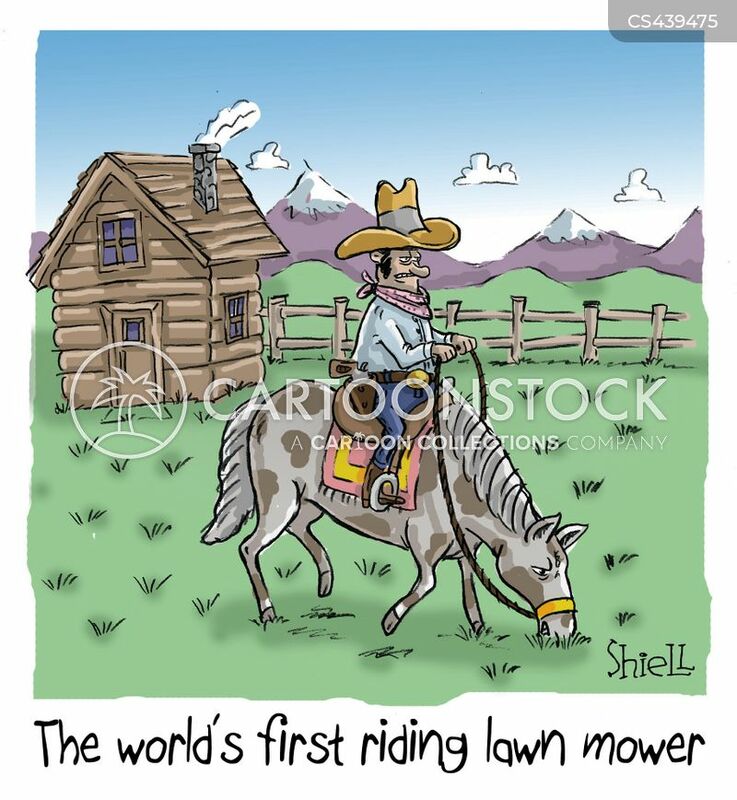 The world's first riding lawn mower. 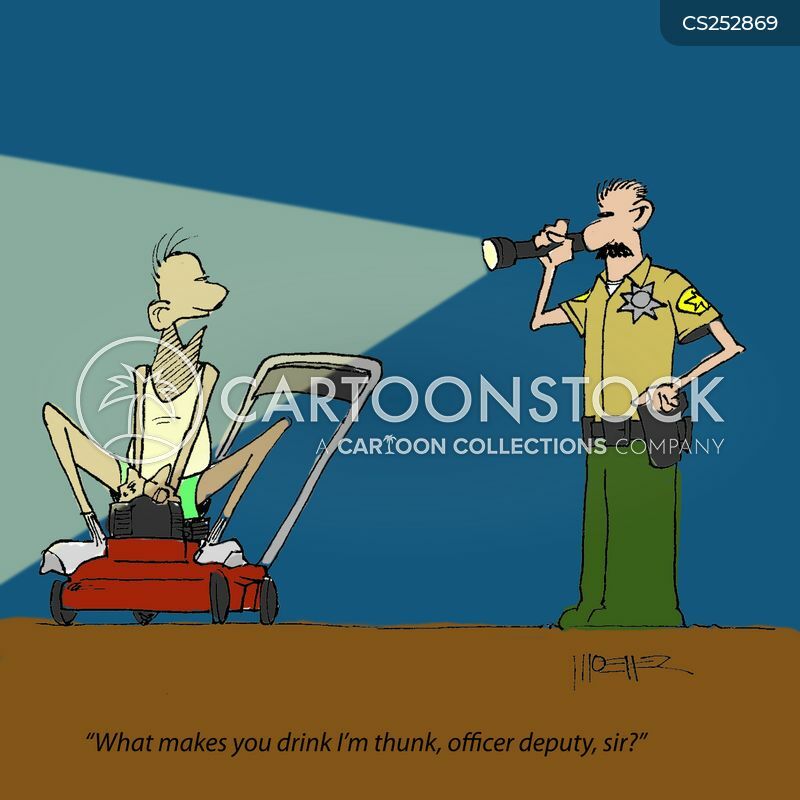 "I want a beer can holder with a riding mower built around it." 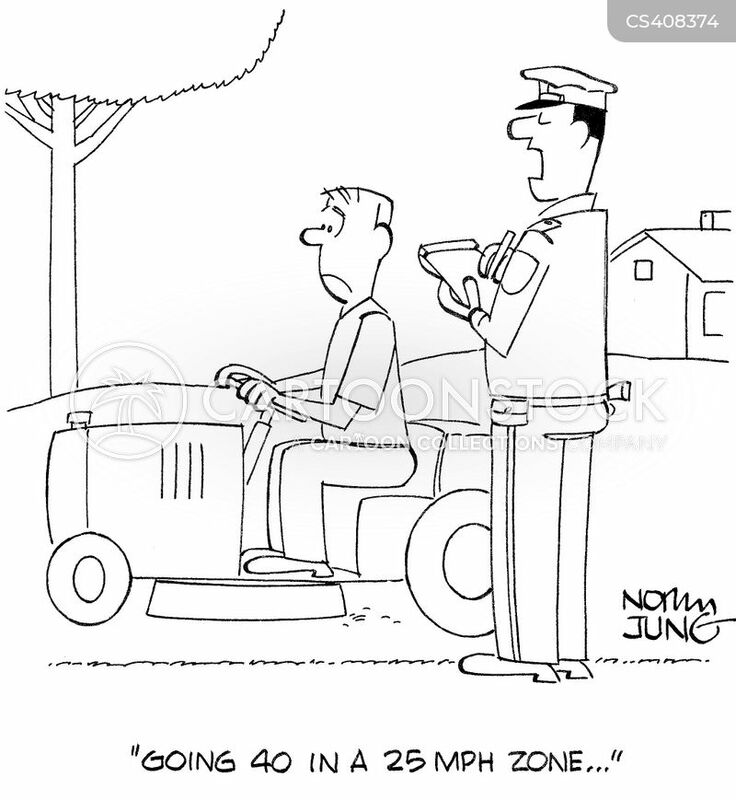 "Are the racing strips really necessary?" 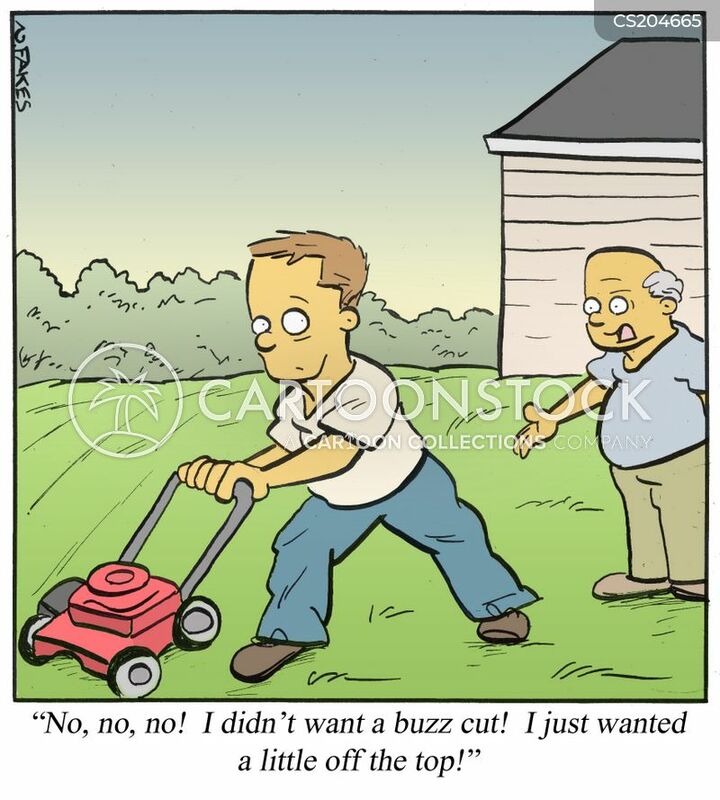 "Can I borrow your lawnmower...and you?" 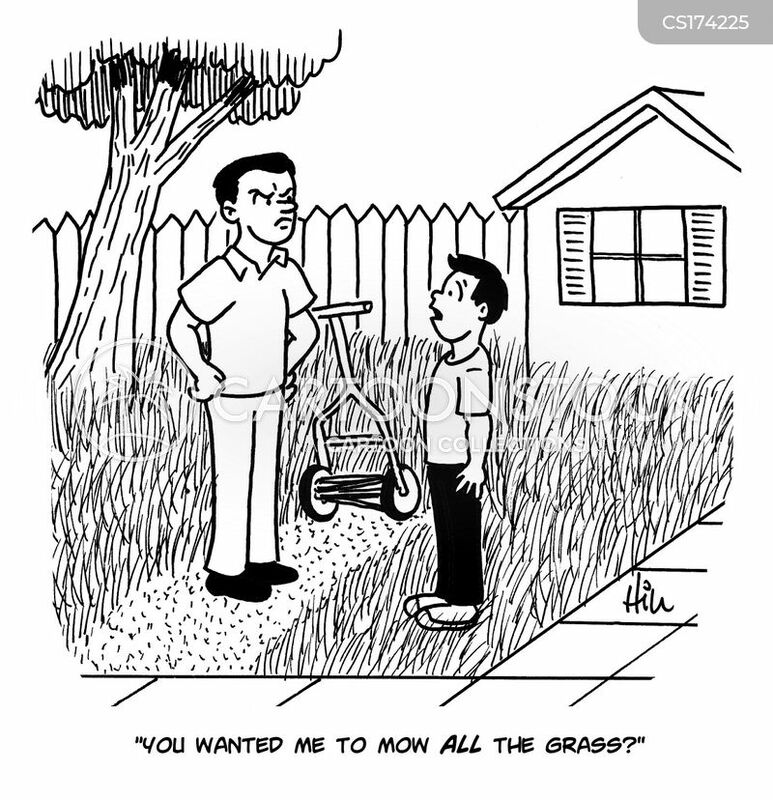 "Borrow my lawn-mower? 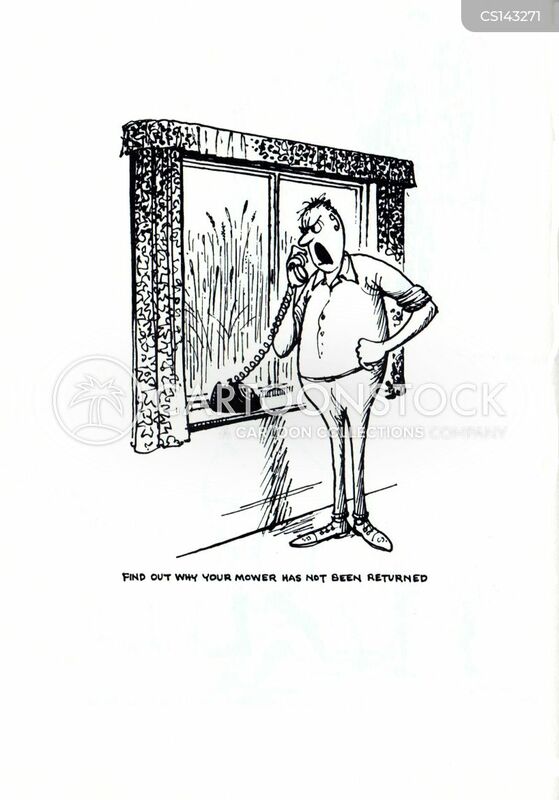 Sorry, she's out."